1976 was a hallmark year for the fly fishing world. 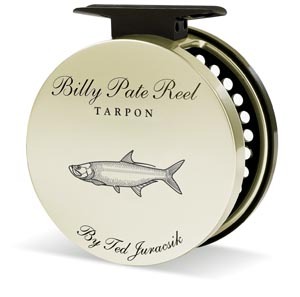 It was then that Ted Juracsik introducd his first anti-reverse Tarpon model reel designated the Billy Pate. 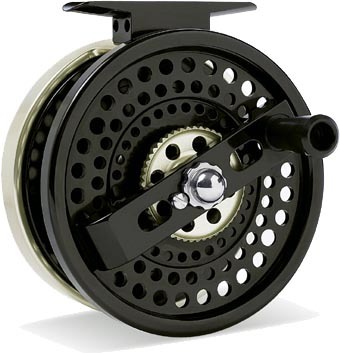 This series now includes three Anti-Reverse models, for rod weights 6-12. 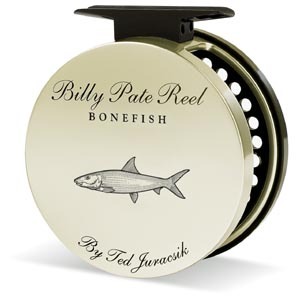 No other reel has matched the Billy Pate's durability and dependability day in day out, year after year, regardless of conditions, locale or species. 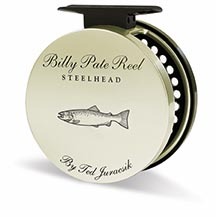 This precision piece of equipment is designed and constructed to withstand the most demanding fly fishing environments. As with all reels that leave Ted's shop, the Billy Pate is virtually maintenance free. Each Model Features Corresponding Game Fish engraving! Frame Size: 3 5/8" x 1 3/4"
Frame Size: 3 5/8" x 1 1/2"
Frame Size: 4" x 2"